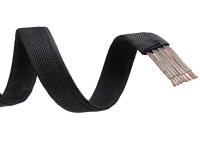 Flexo wrap cable sleeving is a very efficient way of organizing your wires and cables. 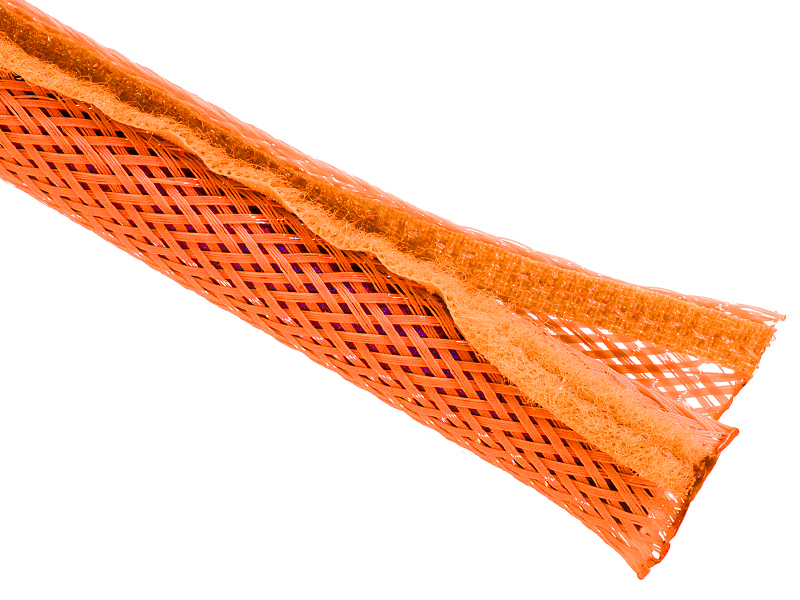 It is very durable and highly flexible. 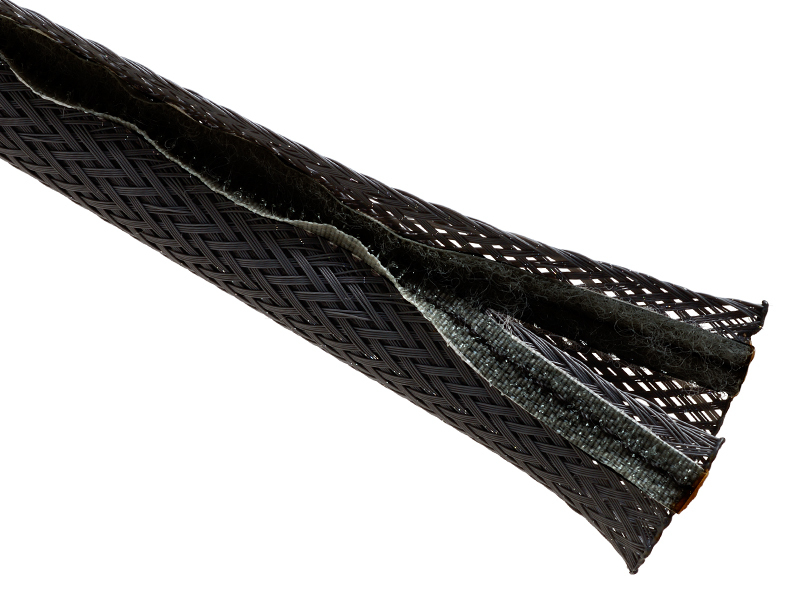 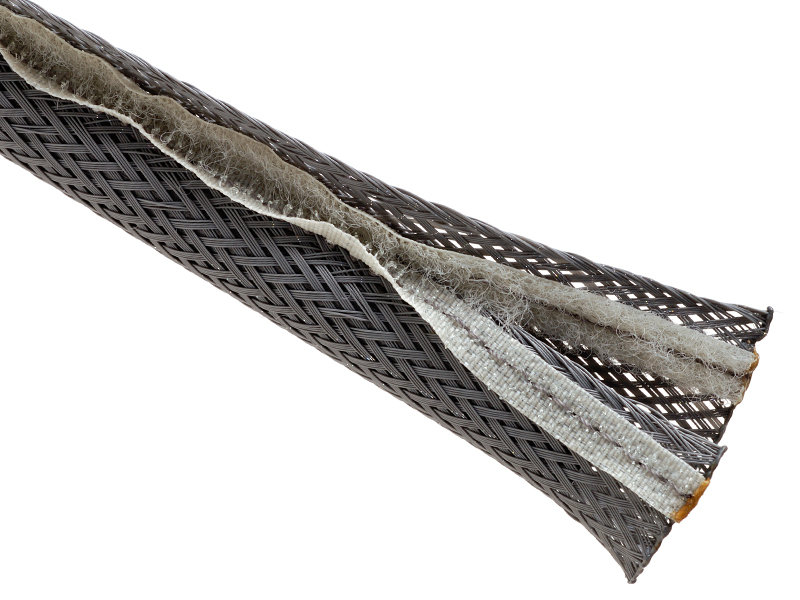 This premium grade cable sleeve is manufactured from polyetheylene terephtalate monofilament material which has a high temperature resistance. 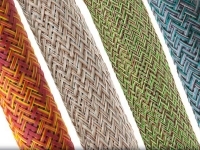 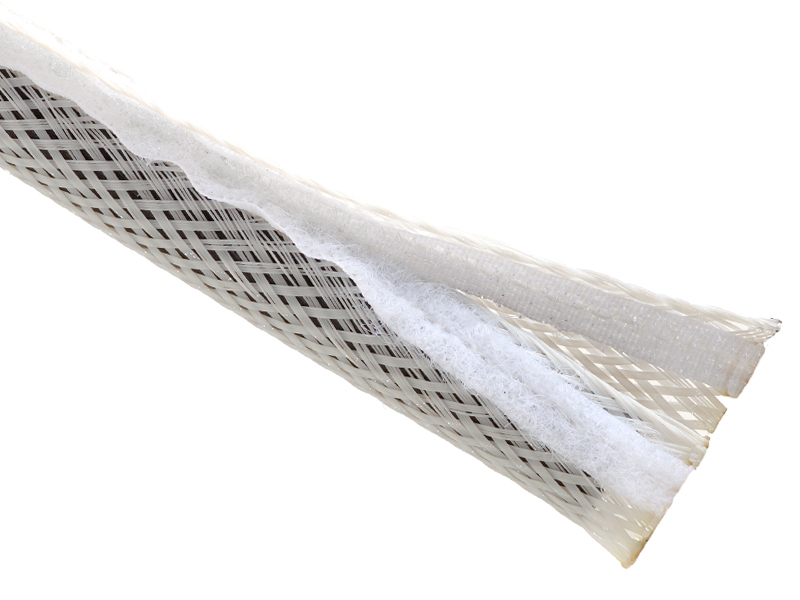 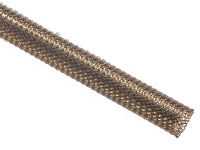 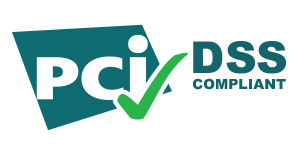 Its open expandable open weave design allows it to conform to a wide variety of bundle diameters even irregular shapes. 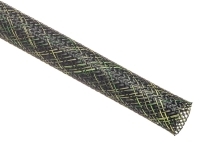 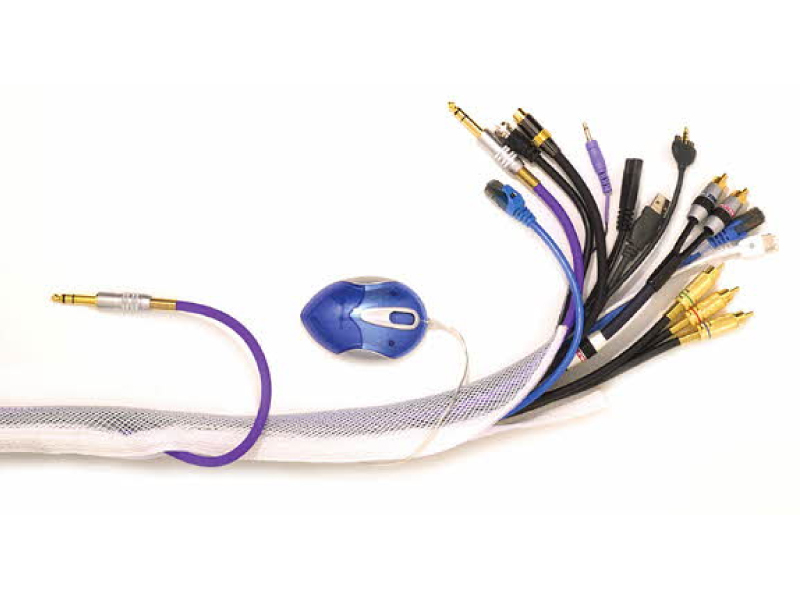 Flexo wrap cable sleeve has a hook and loop fastener which makes it easy for the users to insert more wires and cables without complicating the existing connections over the entire bundle.